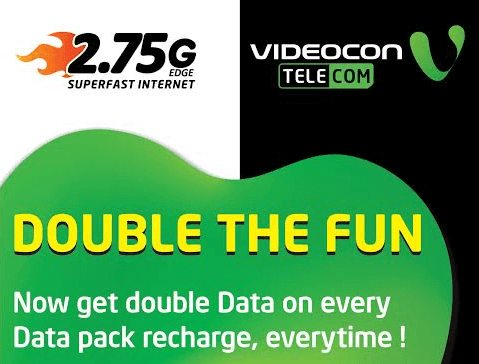 Videocon Telecom has unveiled a new double data pack for consumers on all standard data packs starting at a price point of Rs 13, and going up to Rs 251, offering bundled data of 120 MB to 3GB, respectively. 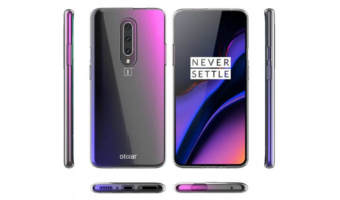 The company claims that with this new plan about 17% of data users will consume more than 50% of their data during night hours and this would lead to an increase in the company’s revenues by 25% in the next six months. The growth will be driven by organic subscriber base growth, increase in data penetration by about 6%; and data consumption per user per month, which the telco expects to go up by20% to 230 MB. The realization per GB for data will, however, drop by about 20% owing to the double data offer and other segmented offers. The telco registered a 126% growth in data consumption last year, which, as per the Nokia MBit index 2015, was almost three times the industry 2G data growth of 41%. Videocon should exit telecom business and sell the precious spectrum to companies who need it… I don’t see a future for videocon.. How can they compete with mammoth AVOID and reliance jio???? Currently Tata Docomo is the Best & Cheapest 3G Network Telecom Operator in Maharashtra-Goa Telecom Circle. Correct. Tata Docomo is good in terms of plans and decent coverage.